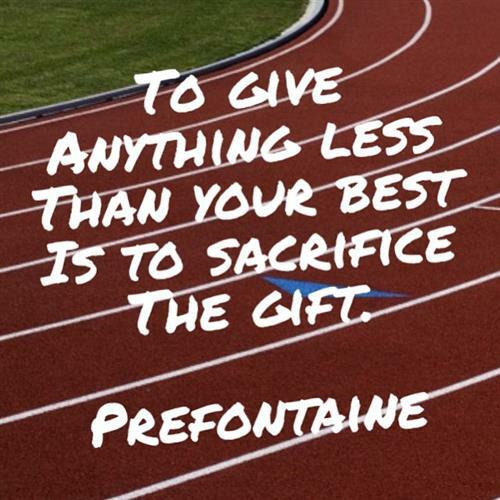 Three hours of the best track and field anywhere! 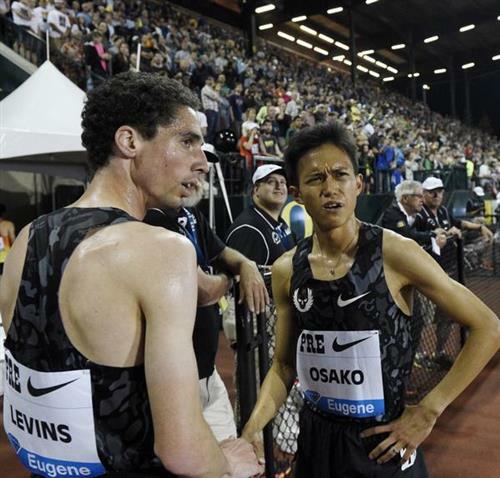 Watch some great battles from 100 meters to the famed Bowerman Mile! From 10:30 Pdt to 4pm with coverage from RunBlogRun! 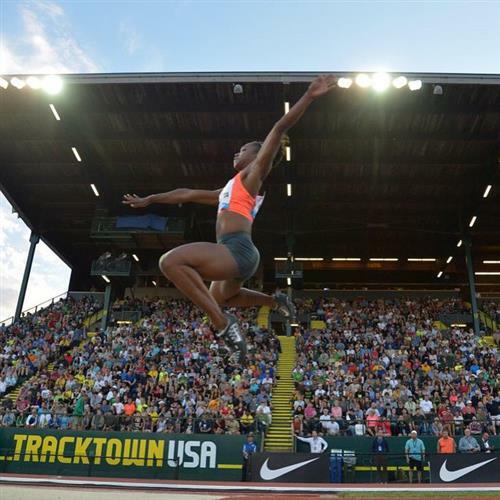 Less than 30 min until Day 2 of @nikepreclassic goes LIVE on @NBCSN ! Mary Decker Slaney named a Legend of @nikepreclassic . Waving to the crowd as they get on their feet. 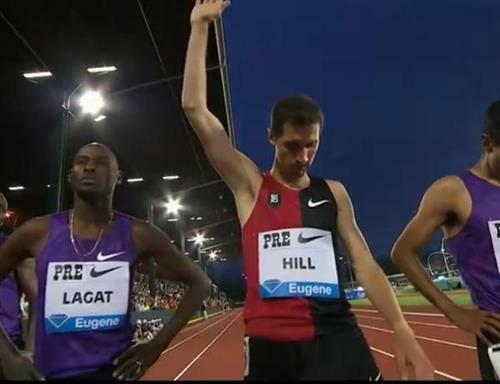 Great moment here at #PreClassic . 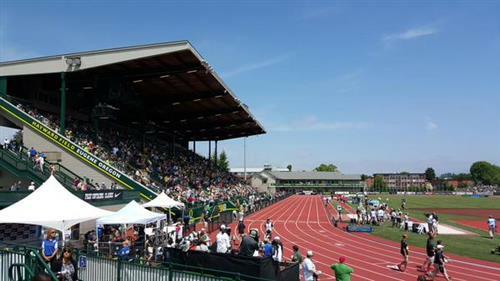 Are you at Hayward Field for #PreClassic ? Getting ready to tune in to @NBCSN ? 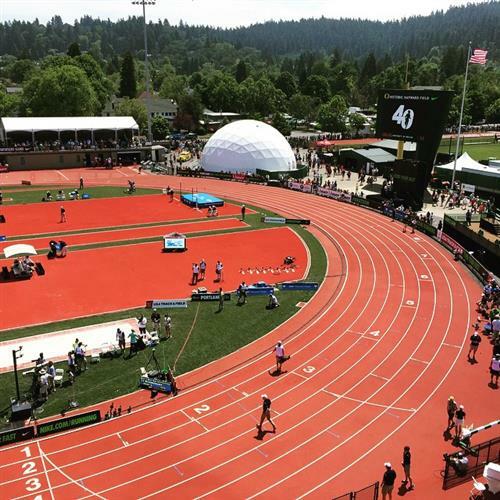 Tweet us your pics of how you’re watching @nikepreclassic ! 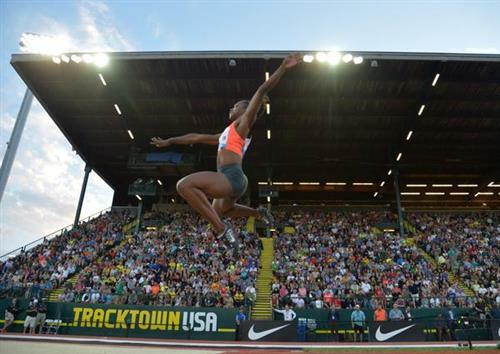 We are LIVE on @NBCSN for Day 2 of @nikepreclassic ! #PreClassic Men’s International mile is on the track! 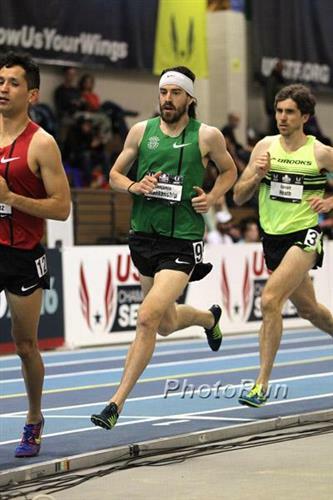 Everyone said this last night but it bears repeating: these @BowermanTC kits are ???????????????????????????? 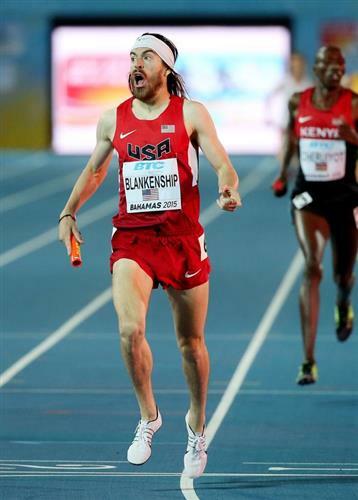 #PreClassic @benfblankenship wins the men’s international mile in 3:55! 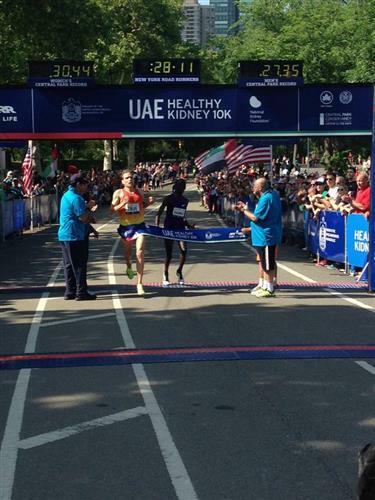 Crowd goes NUTS for @benfblankenship FTW in 3:55.72, edging Sawe & Cheruiyot of Kenya. RT if you want @benfblankenship ’s kick. 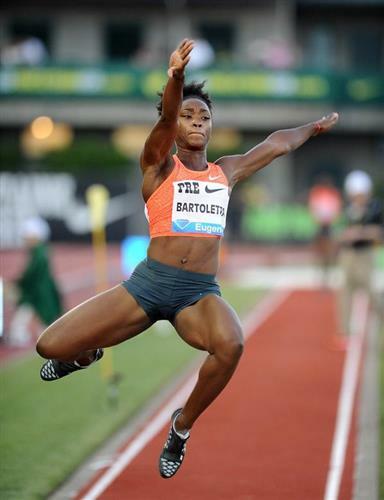 The #PreClassic women’s 400m is next!
. @allysonfelix FTW in #PreClassic Women’s 400m in 50.05, @SanyaRichiRoss just behind her in 50.29. 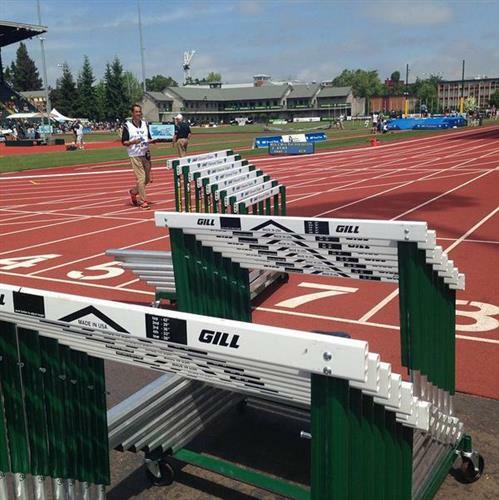 #PreClassic Wow! @allysonfelix holds off @SanyaRichiRoss 50.05 to 50.29 in the 400m! Men’s 800m up next at #PreClassic . @CharlesJock & @Ha_RunAbda in this one. That brings the Felix v Richards-Ross head-to-head record to 17-9 (to Felix). Last time Richards-Ross beat Felix was August 2009. #PreClassic Men’s 800m on the track! #PreClassic @MoAmanETH wins the 800m in 1:44.92!